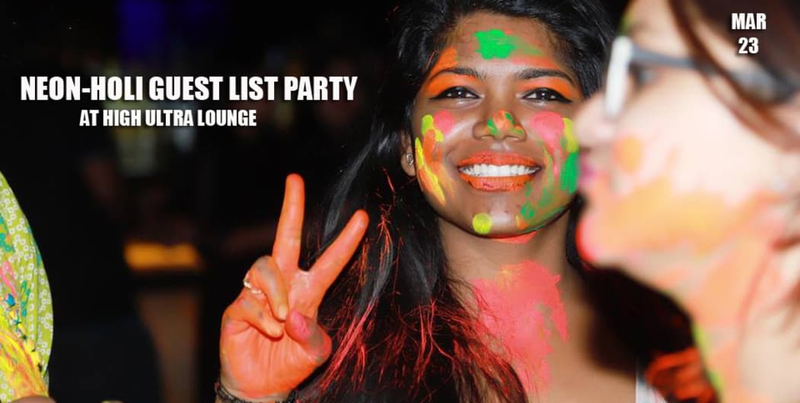 Get ready for a Neon-Holi Bollywood Guest List Party At High Ultra Lounge..!! For this festival time, we are throwing a "Neon - Holi Party" on March 23rd..!! 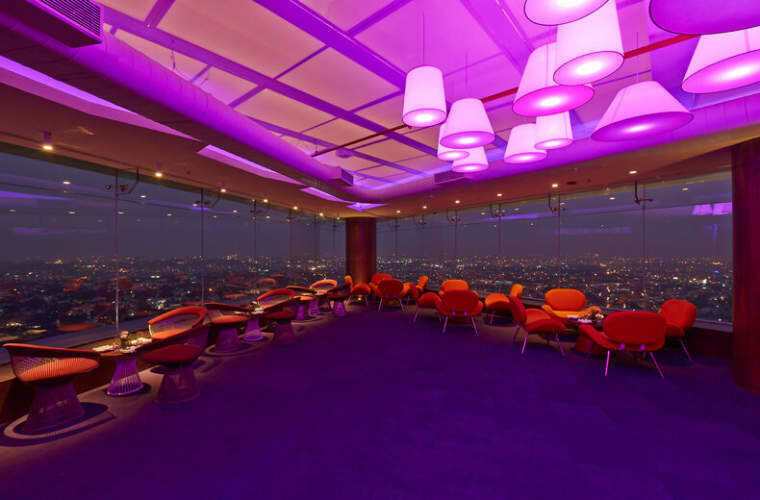 Ready to move with your dancing shoes on the 31st floor..!! We have top DJ's with their best of best tracks..!! Highest club in South India..!! 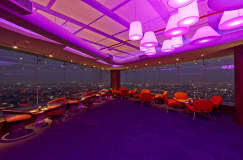 Venue :High Ultra Lounge , World Trade Centre , Next to Orion Mall .!! Date : 23rd March, Saturday..!! The entry closes at 9:30 PM. Cover charges will be applicable post that as per venue’s discretion for couples and ladies. Special Details: Guest list closes by 9:30 PM. 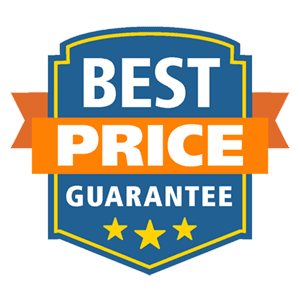 Cover charges applicable for couples and ladies post 9:30 PM.